For the second year in succession the 2013 Hills picnic, this year on Coronation Sunday, was blessed with a fine, sunny day. 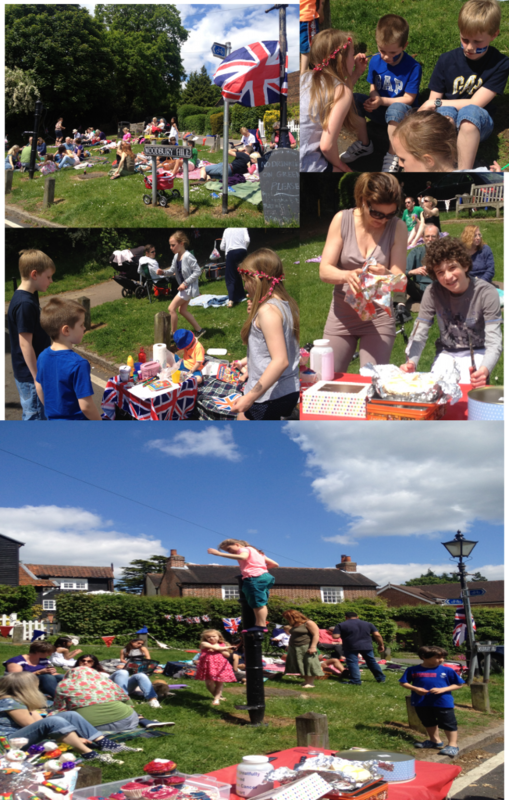 More than 100 local residents brought their picnics to enjoy the communal event with the roads around the green closed to traffic for the afternoon. Flags and bunting marked the royal celebration – and the occasion. Stephen Cohen coordinated the event sponsored by the Hills Amenity Society.